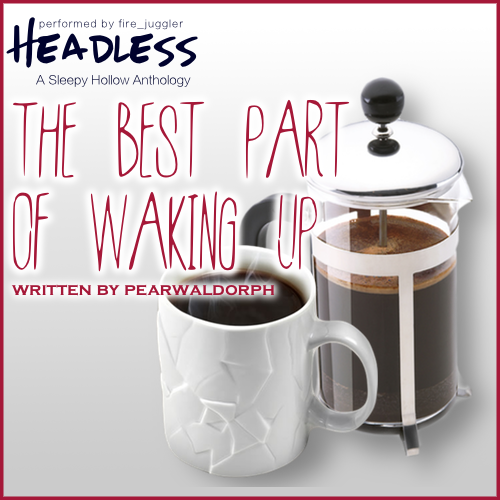 Inspired by The best part of waking up by pearwaldorf. 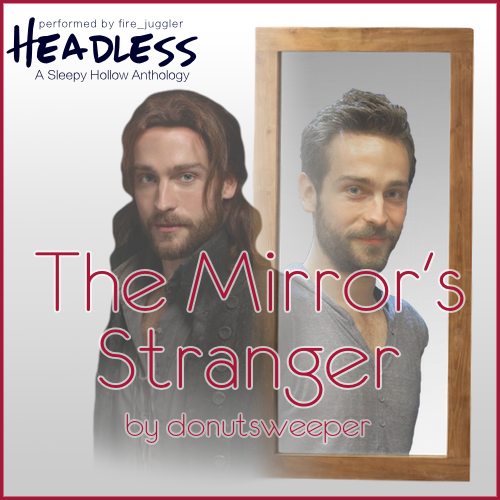 Inspired by The Mirror's Stranger by donutsweeper. 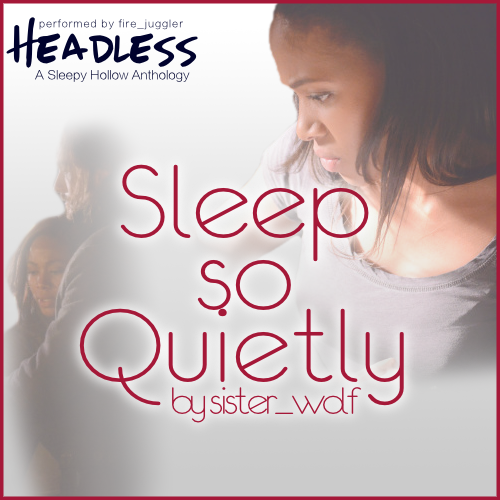 Inspired by sleep so quietly by garafthel (sister_wolf). 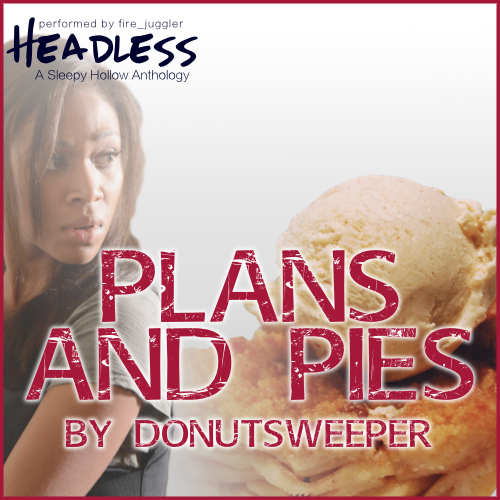 Inspired by Plans and Pies by donutsweeper. This was put together as a collection, running just over 40 minutes, but if you prefer to pick and choose, you can download each podfic as a stand-alone podfic in the section below the main anthology. Cover Art created by fire_juggler. 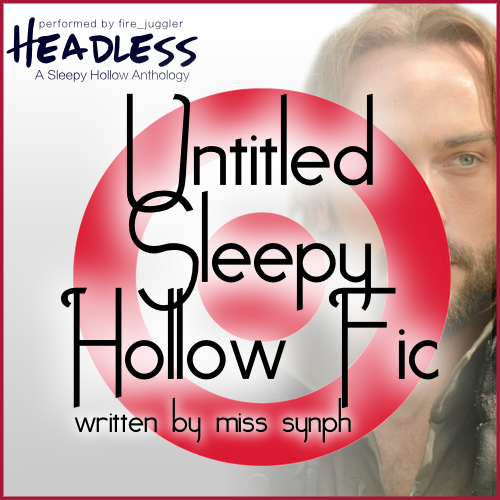 Summary: Ichabod is picky and Abbie seriously starts to reconsider the wiseness behind a late night trip to Target. Summary: On breakfast, coffee, and the establishment of rituals. Summary: Abbie insists Ichabod undergo a sartorial transformation for a case. If clothes make the man, what does new clothes mean for Ichabod? 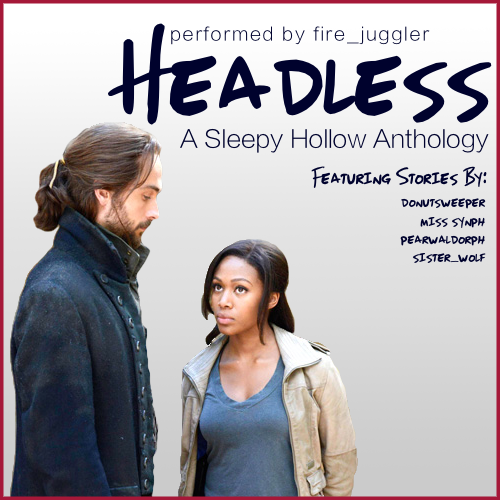 Summary: Ichabod falls asleep and Abbie learns a few things about him. Summary: Magic happened when you combined warm apple pie and cold ice cream.